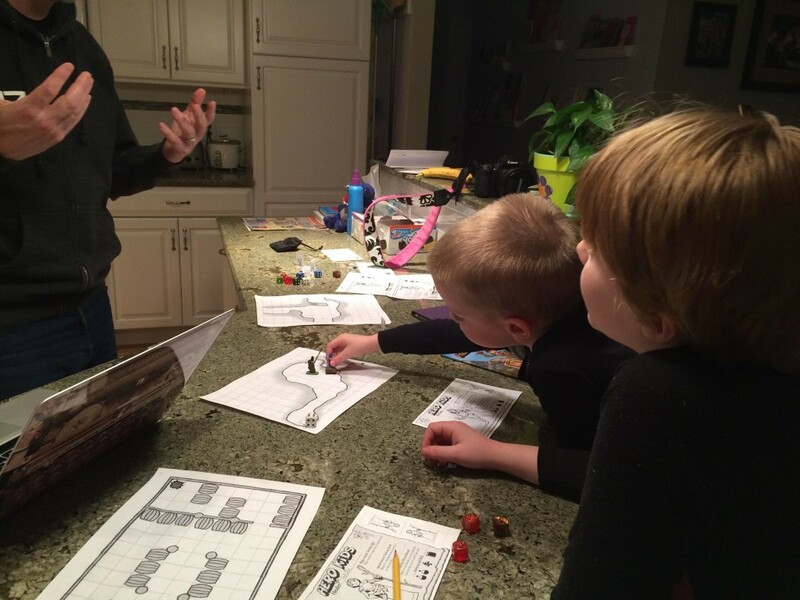 Carrie Harris: Why You Should Play RPGs With Your Kids…and coincidentally, I wrote oneAs anyone in my life knows, I love gaming with my kids. I haven’t done enough of it, lately, and I need to get back in the habit. Carrie’s post is a great reminder why.